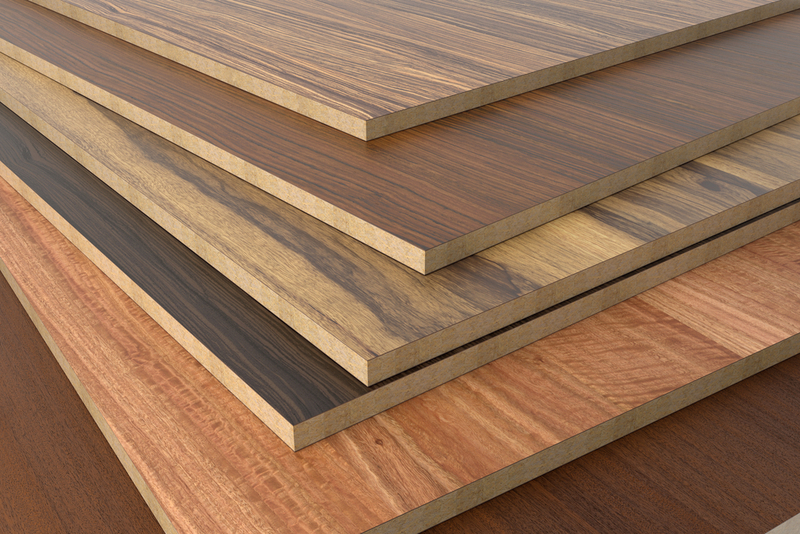 WASHINGTON - The American Alliance for Hardwood Plywood (AAHP) reacted with shock when the U.S. Department of Commerce (DOC) announced its final antidumping and countervailing duty rates. Originally intended to be announced November 7, the duty rates were kept secret during President Trump's visit with Chinese President Xi. Antidumping margins of 183.36 percent were imposed on all Chinese companies, as well as countervailing duties ranging from 22.98 percent to 194.9 percent, based on the specifics of each Chinese manufacturer's shipments and pricing.